What can IMI do for your business? Managing hybrid infrastructure on your own while keeping up with today’s IT demands can be complex, costly and time consuming. 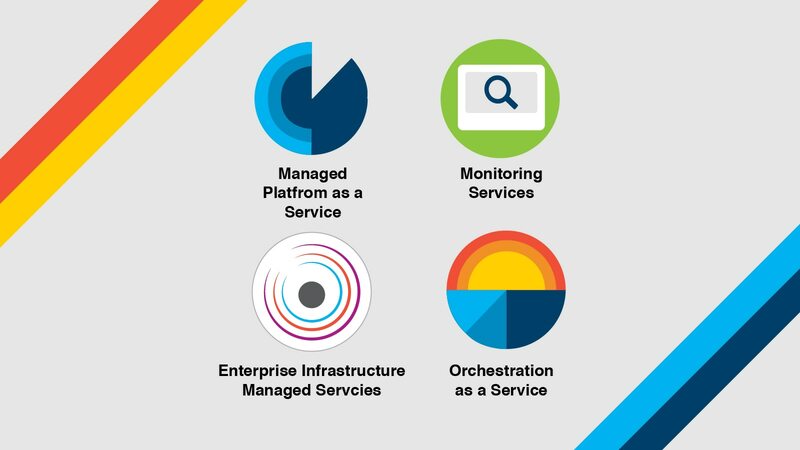 IBM® Integrated Managed Infrastructure Services can simplify hybrid infrastructure management with modular services as you only pay for what you need. 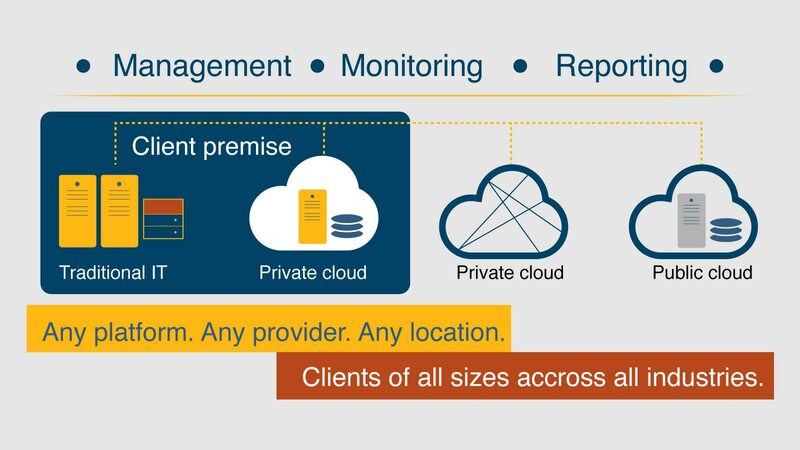 IBM can globally deliver dynamic remote management services for a broad range of traditional and cloud infrastructures. We use advanced automation and analytics to manage critical infrastructure components worldwide. 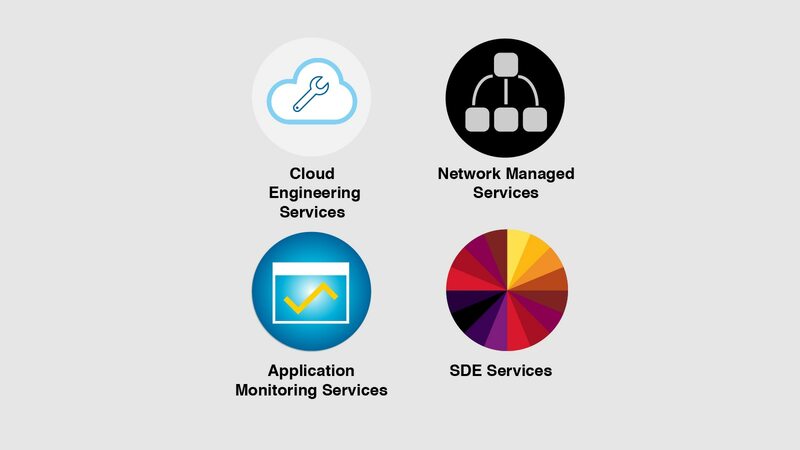 With strong ties to IBM research, we can continue to improve and help deliver managed services more efficiently. Innovative new solutions at the speed of business by deploying managed platforms in hours. Securely integrate and manage across heterogeneous platforms with powerful autonomics via a single pane of glass. Enable your business to anticipate problems with application visibility. 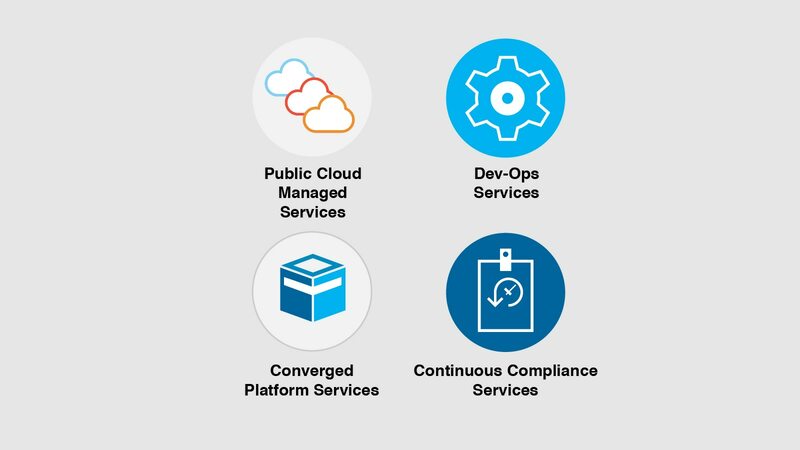 Obtain agility to add or remove modular services as needed and pay for the services you use. Deploy, provision and manage IT with agility using an extensive library of patterns. IMI modular and pay-per-use manage service.